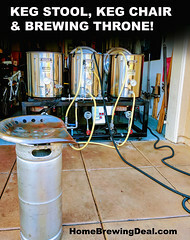 Coupon Description: This MoreBeer.com promo code allows you to Save 20% On Home Brewing Kits. 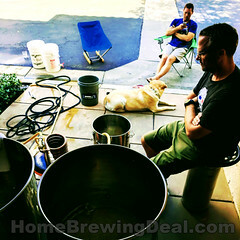 If you have been considering learning how to brew beer at home or have someone that you have been shopping for who has been, this is a great homebrewing promo code for you! 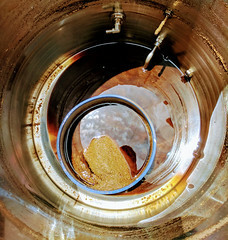 For today only, you can save yourself 20% on the purchase of a homebrewing kit. 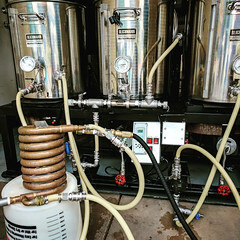 There are several to choose from depending on your budget!